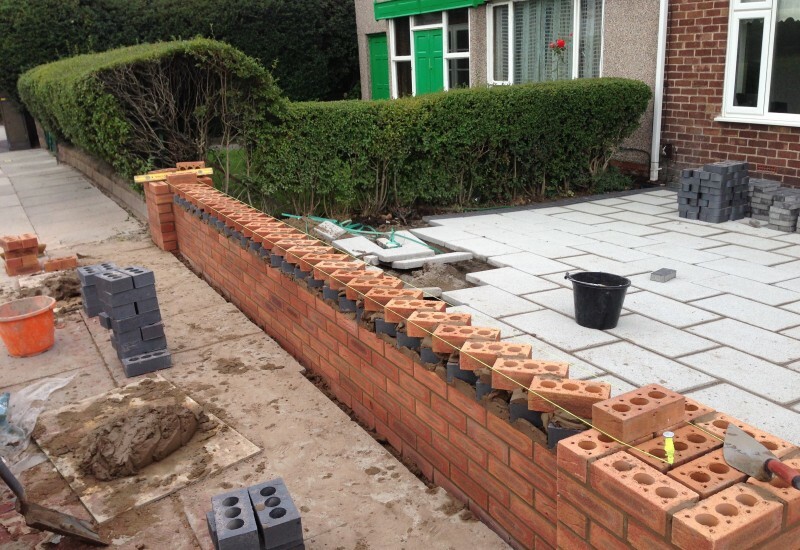 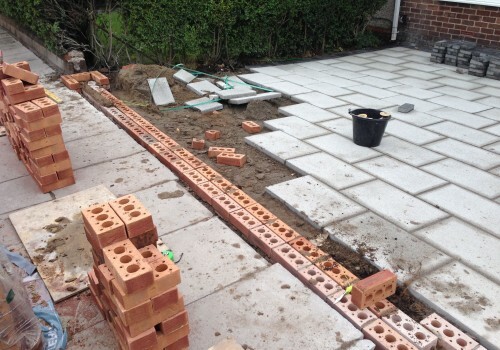 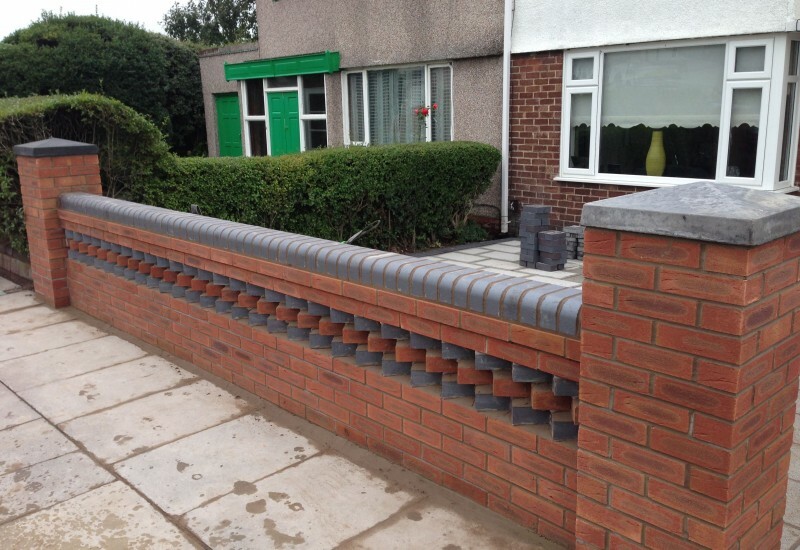 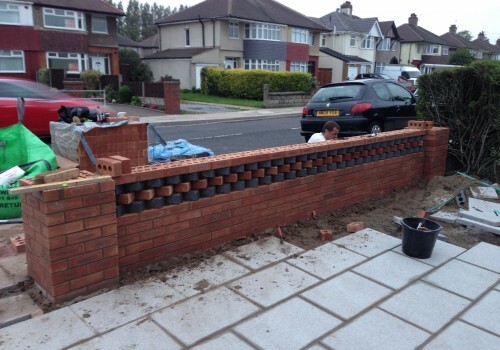 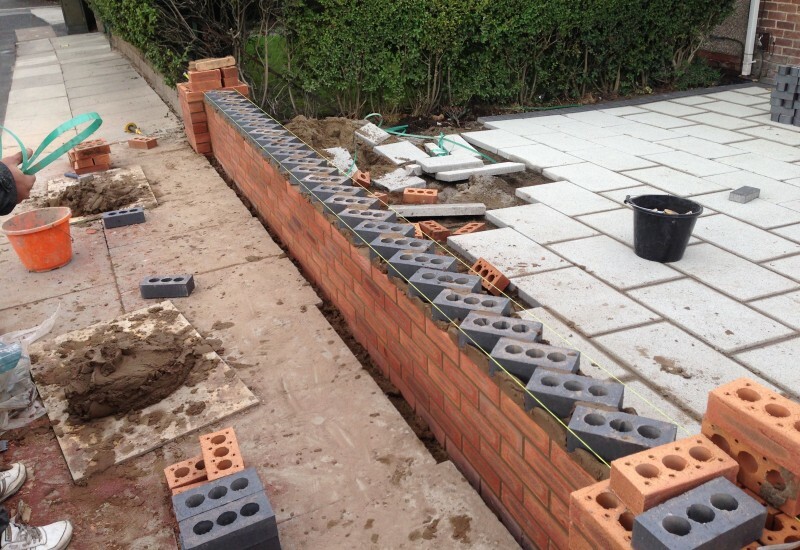 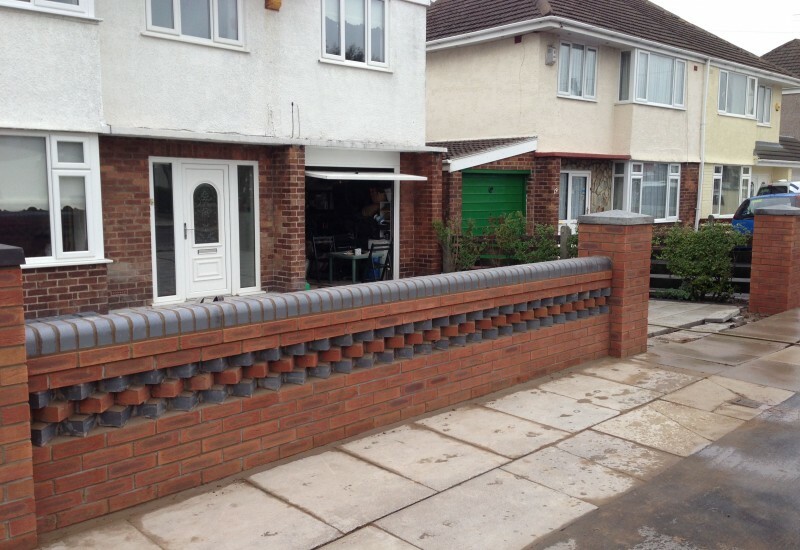 Garden wall in Aintree with ‘dog toothing’ feature work. 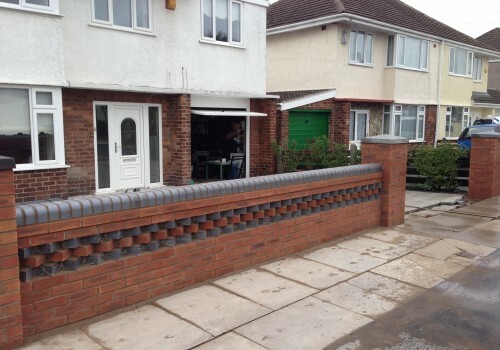 We are told by the client that this wall receives a lot of pleasant comments which is always nice to hear. 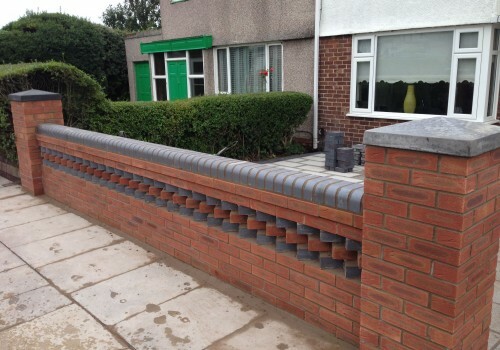 Although it was the client who chose the design so we can’t take all the credit.